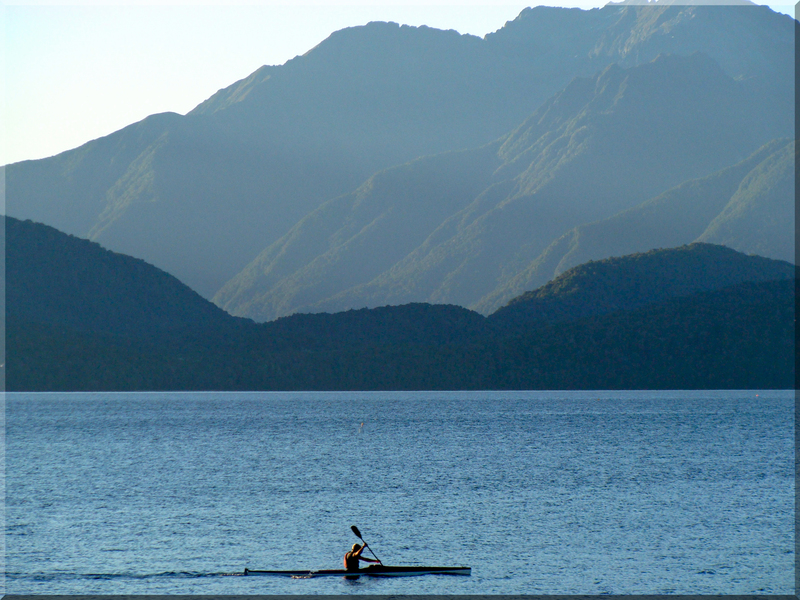 On the shore of Te Anau, a town in the Southland area of the South Island of New Zealand. A photographer’s dream capture … and you’ve done it! … you’ve done it very well.